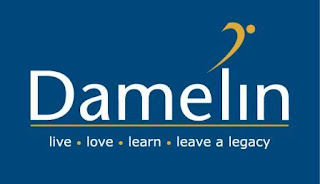 Damelin Education Group (Braamfontein) is seeking applications from suitably qualified and experienced lecturers in the fields of Information Technology (IT) and Media and Graphics Design on a fulltime or independent contractual basis. The job function entails facilitating content delivery, designing and processing assessments. IT candidates must have Honour's qualification in either Computer Science or Information Systems with in-depth knowledge of programming languages (Java, Visual Studio, C#), Web development, Databases, and Networking Fundamentals. Graphic Design lectures must have Bachelors Degree or Professional Certifications relevant to the field of graphics and design with additional knowledge of graphic design software and animation techniques. The ideal candidates must have relevant qualifications and experience in lecturing in the relevant fields.